When in Paris, trying the local cuisine is an absolute must. With an abundance of some of the world’s finest fare, you may be wondering how to enjoy the local delicacies without packing on the pounds. Thankfully, the culinary capital boasts a number of stunning parks and gardens perfect for getting your cardio fixed. The best part is they’re all FREE! 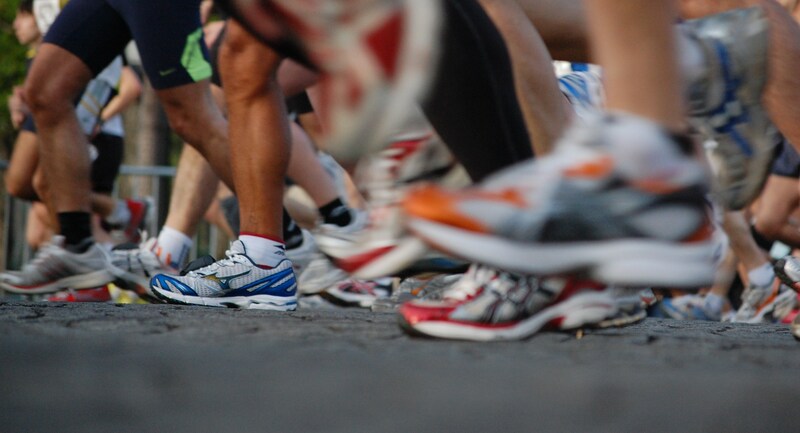 For your convenience, we’ve compiled a list of the best places to go jogging in Paris. Enjoy! 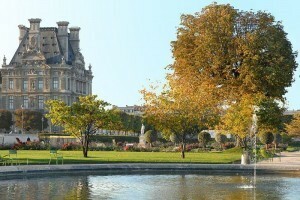 Paris’ largest park offers miles of running trails amidst an abundance of sights and sounds sure to keep you entertained. For those looking for a bit of cross-training, you can rent a rowboat on one of the several local lakes, enjoy a quick ball game on the baseball field, or take a few swings at the golf course. Want to work out but don’t want to leave the kids? No problem! This kid-friendly park offers plenty for your little ones, including a playground, amusement park, and even a small farm allowing you to all stay active together. 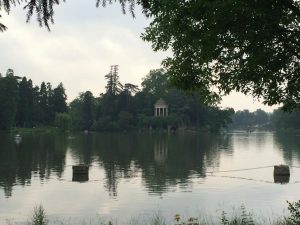 With so many activities to choose from, the Bois de Vincennes tops our list as one of the best places to go jogging in Paris. 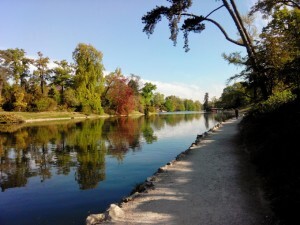 With over 2,000 acres of green space, the Bois de Boulogne is a local favorite among Parisian runners. Jog through the Jardin de Bagatelle with its vast array of floral arrangements or head toward the Lac Inférieur with its gently tumbling waterfalls. Much like the Bois de Vincennes, the Bois de Boulogne offers a variety of activities suitable for the whole family. The kids will enjoy the Jardin d’Acclimation, where they can find an amusement park, boat rides, and sports complexes. This posh garden located in Paris’ St-Germain-des-Prés neighborhood is known for its breathtaking views. Joggers can circle the Grand Basin, a lovely pond where children can race small paper boats, or head toward one of the many tree-covered trails lining the park. 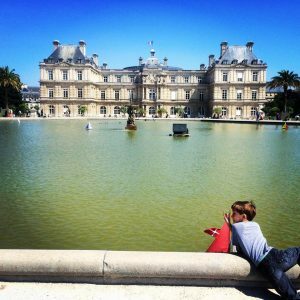 With pony rides, puppet shows, and merry-go-rounds, the Jardin du Luxembourg is sure to please all ages. Situated around the Louvre, the Jardin des Tuileries offers spacious paths through its French-style gardens and mesmerizing fountain. Join other joggers as you meander through the peaceful landscape of one of Paris’ most famous attractions. 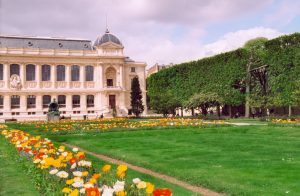 When you finish your run, head southwest to the Musée de l’Orangerie for a spectacular display of some of Monet’s finest works. If you’re looking for breathtaking views along your route, nothing beats the Champ-de-Mars. 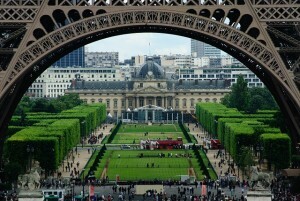 This vast expanse of green located directly behind the Eiffel Tower is a crowd favorite among Parisians and tourists alike, and the lively atmosphere of the area is sure to keep you energized. For the quintessential Parisian experience, the Champ-de-Mars is truly one of the best places to go jogging in Paris. 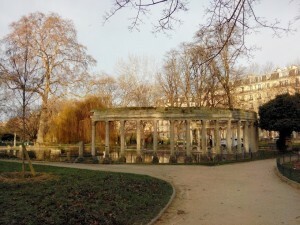 Situated near Paris’ Cité Universitaire student residences, this quiet park is popular among younger crowds. 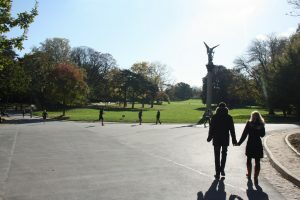 Located along the southern border of the city, Parc Montsouris features a lake and meteorological observatory, and is home to a number of exotic birds and trees. For the more advanced runner, the Parc des Buttes-Chaumont is one of the best places to go jogging in Paris. Visitors can expect steeper inclines and a more challenging workout, but with over 3 miles of jogging trails, you won’t be disappointed. The banks of the Seine offer one of the most magnificent views of Paris. As you stroll along the numerous quais, take in the multitude of sights dotting the banks, including the Eiffel Tower and the Louvre. 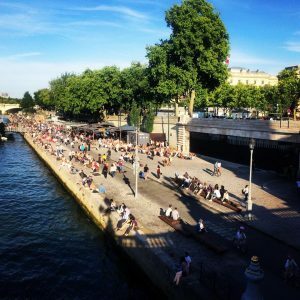 From the Musée d’Orsay to Pont de l’Alma, you’ll find the Berges de Seine, a 1.2 miles space with plenty of activities for the whole family. After jogging along the over 300 ft track, get in a second workout with one of the area’s free fitness classes or relax in one of the many reclining chairs or restaurants along the bank. 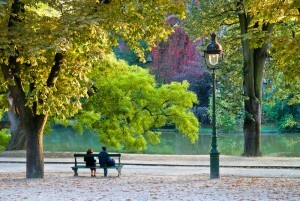 Located in one of Paris’ trendiest neighborhoods, Parc Monceau offers a calm outdoor space amidst the hustle and bustle of the city and is a favorite among active couples and families. The park offers a rare peek into the lavish lifestyle of the Parisian elite, with its elegant design and close proximity to some of Paris’ most luxurious buildings. For those who find running a bit tedious, the Jardin des Plantes may be the best place to go jogging in Paris. The garden, which is home to a lively zoo, the Grande Galerie de l’Evolution, and a variety of multicolored plants, may provide just the distraction you need to get you through your workout.